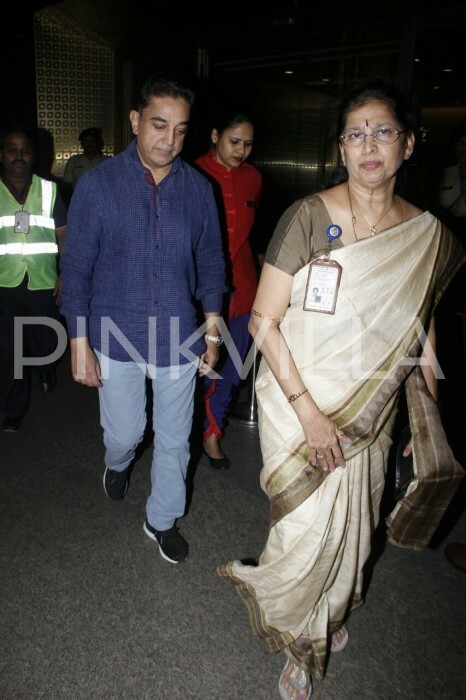 Kamal Haasan arrived in Mumbai to be with Sridevi’s family in this difficult time. 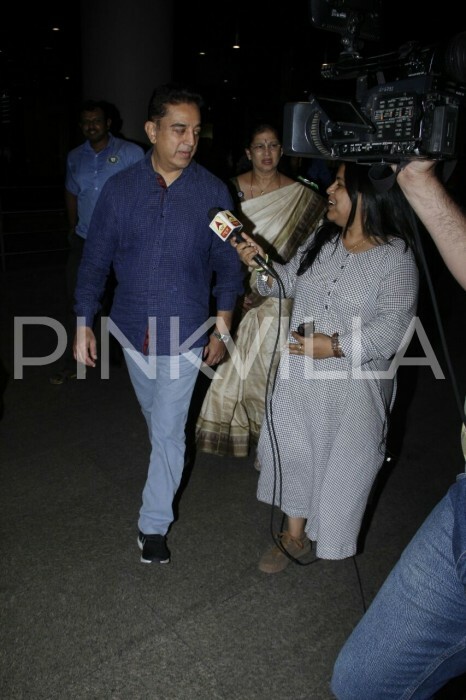 Noted Tamil actor Kamal Haasan was just spotted at the Mumbai airport as he arrived in the city to meet late actor Sridevi’s grieving family. 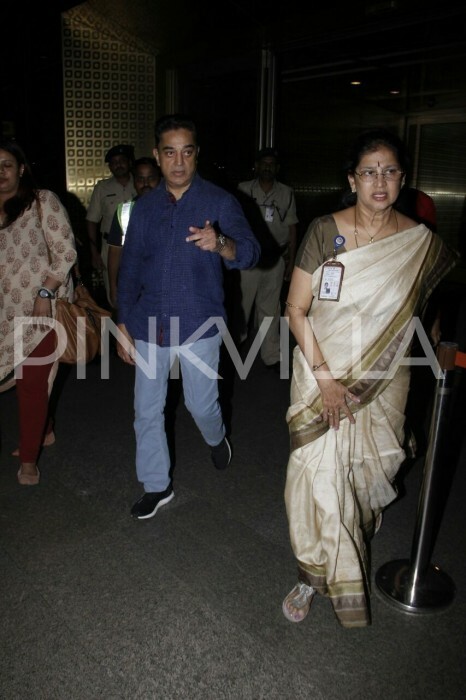 Not surprisingly, the ‘Ulaga Nayagan’ looked disturbed and seemed to be in a sombre mood. Haaan and Sridevi made a superb pair on the big screen and starred together in films like Moondram Pirai and Moondru Mudichu to name a few. Once while talking about the popular picnic scene in Moondru Mudichu, Sridevi had said that they had a lot of fun during the shoot and it turned out to be a memorable experience for both of them. “Instead of saying ‘Poitare Poitare’, I started yelling ‘Pootare Pootare’ (a colloquial usage). Kamal sir was holding on to the boat and laughing so much at this that the boat was shaking. And then the Director Backhanders was yelling and asking why the boat was shaking,” she had said. 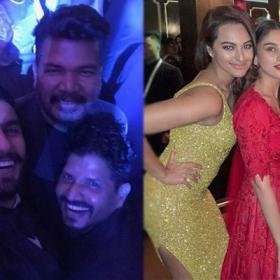 The two had met recently at an event in Mumbai and bonded like buddies. 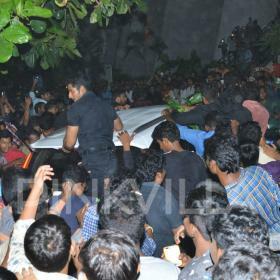 Needless to say, this had brought back memories of their onscreen rapport, leaving fans nostalgic. 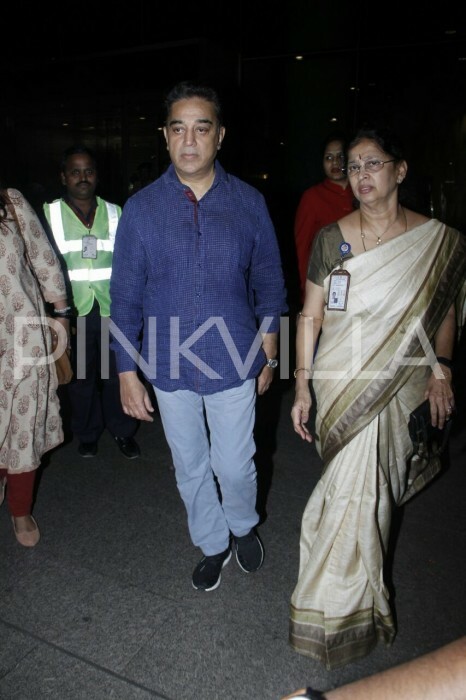 As it so happens, shortly after her sad demise, Haasan had tweeted that it was a big setback for him as he had seen her grow as a person. He had also conveyed his condolences to the family in a heartfelt message and added that she richly-deserved her success as she worked hard for it. So, which is your favourite Sridevi-Kamal Haasan starrer? Comments, please!